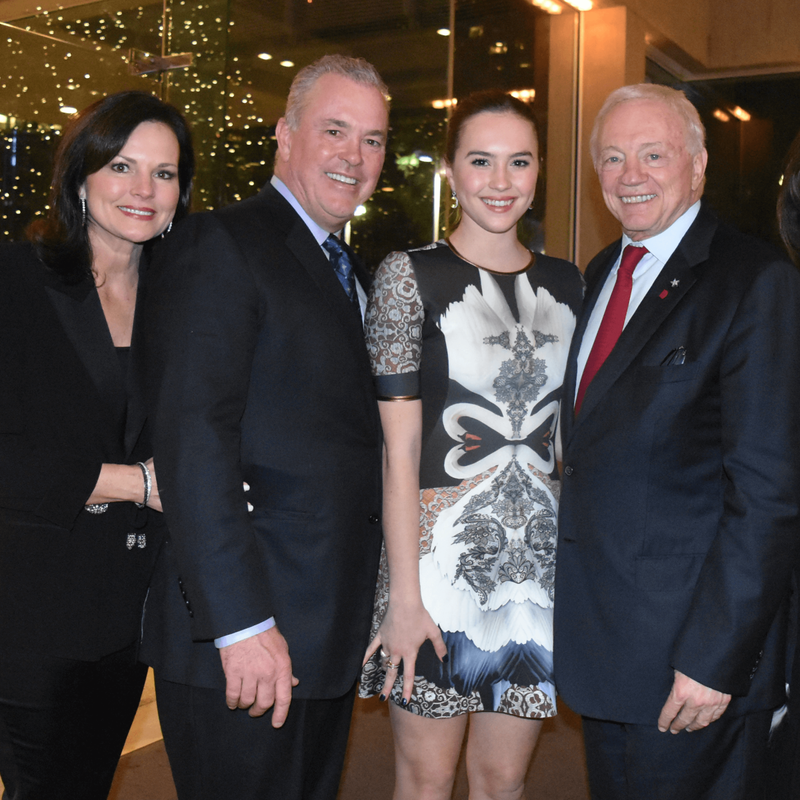 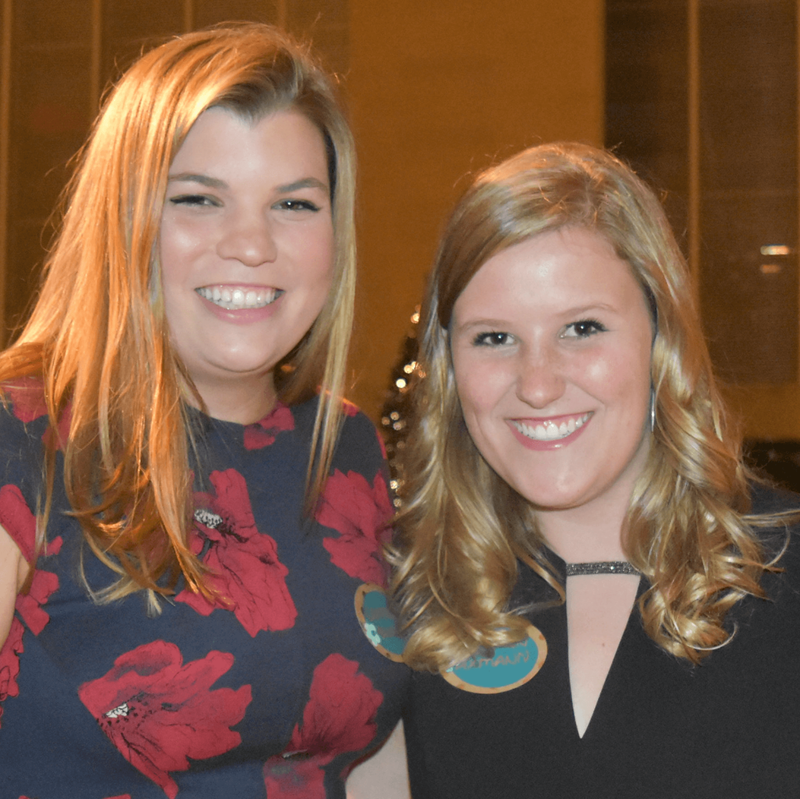 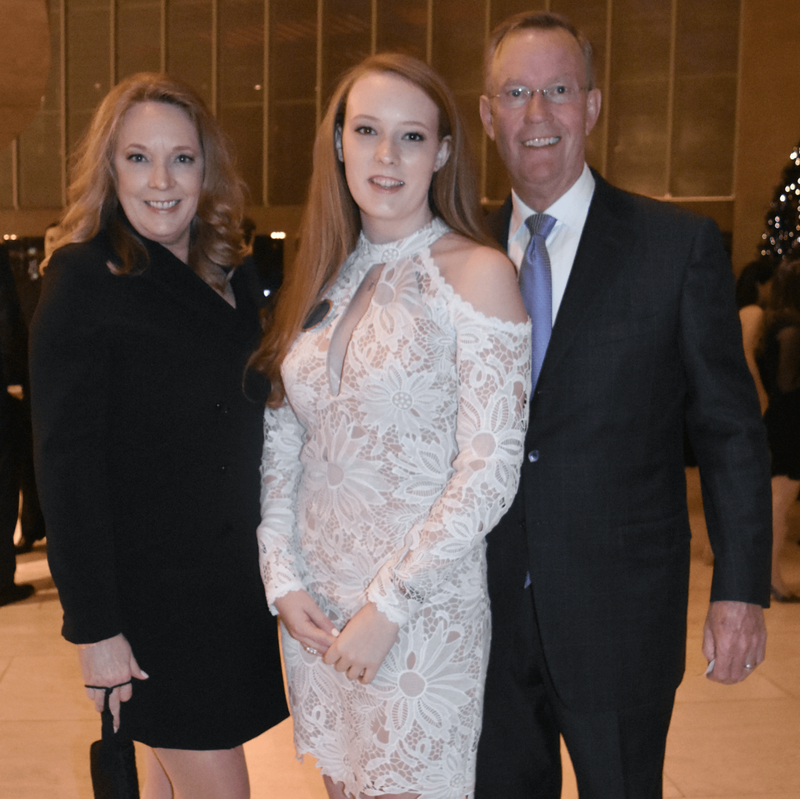 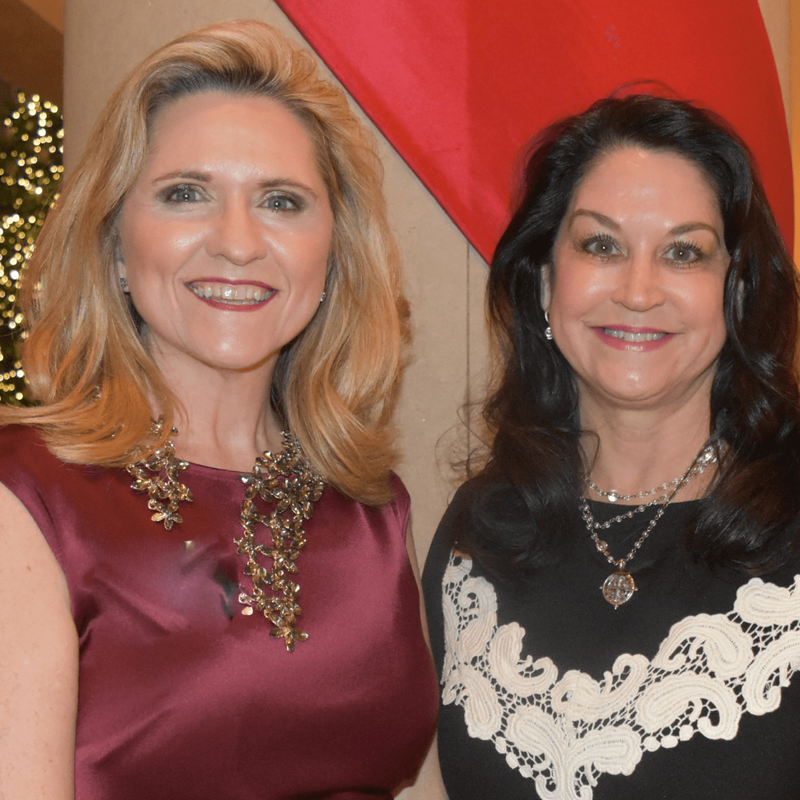 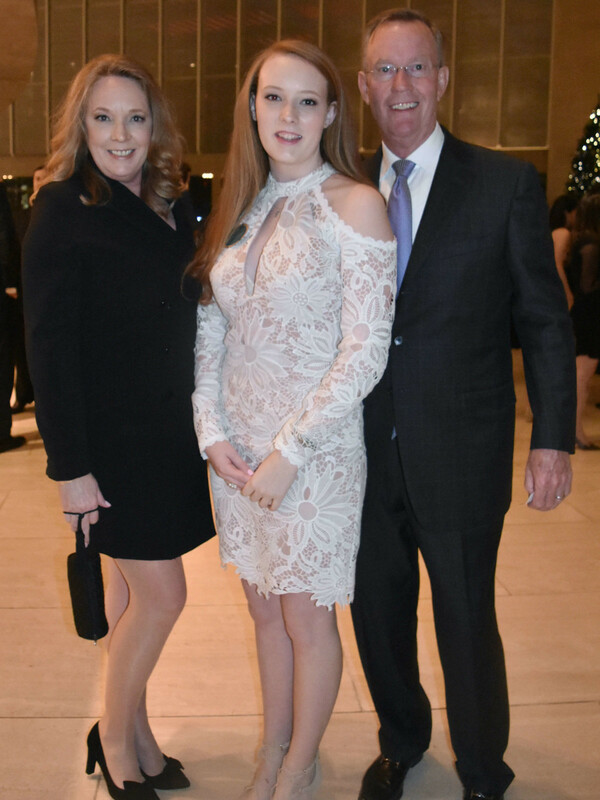 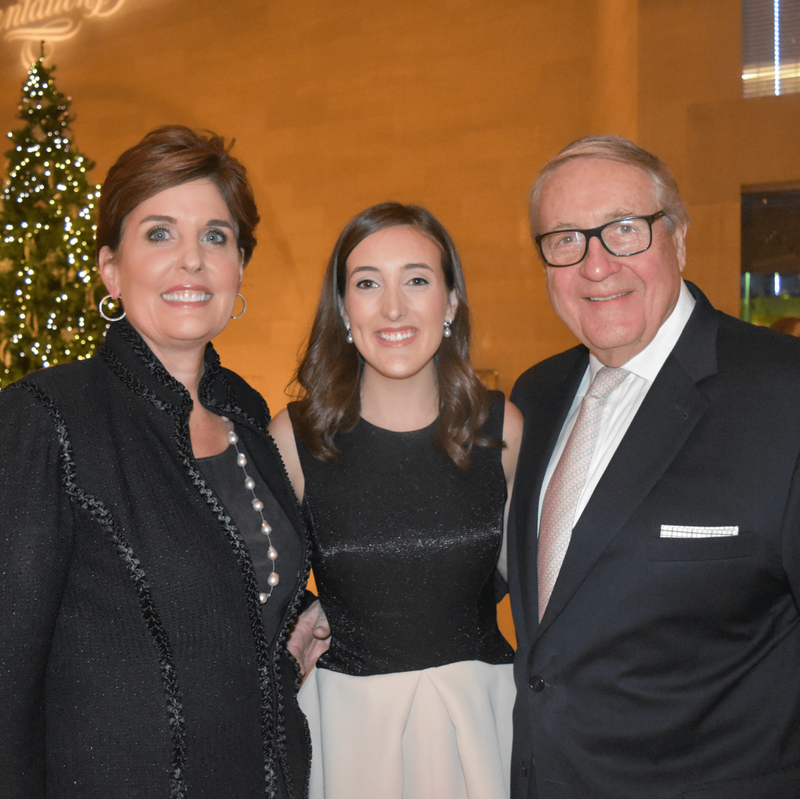 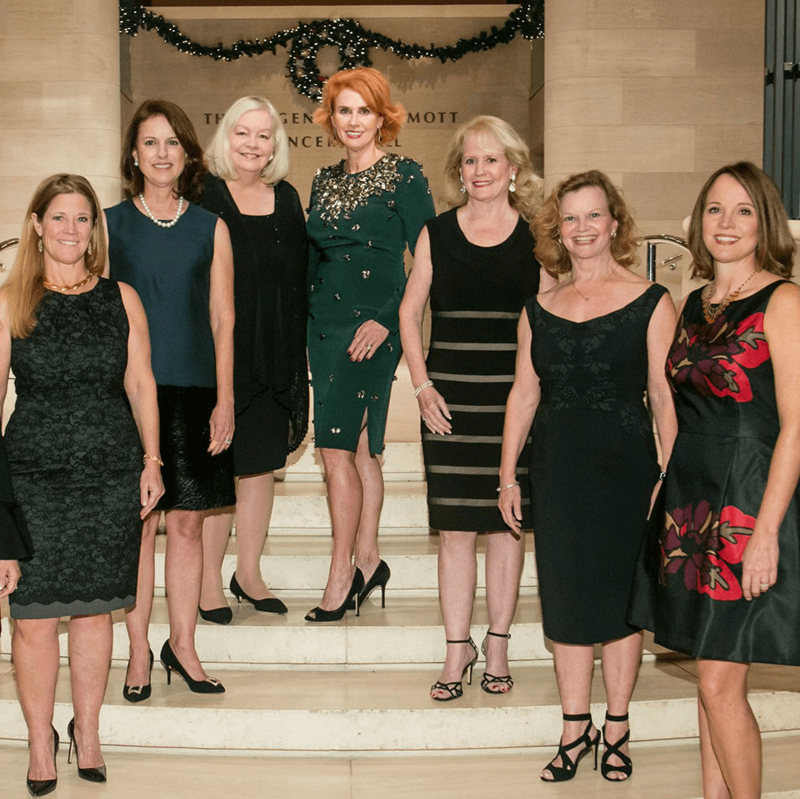 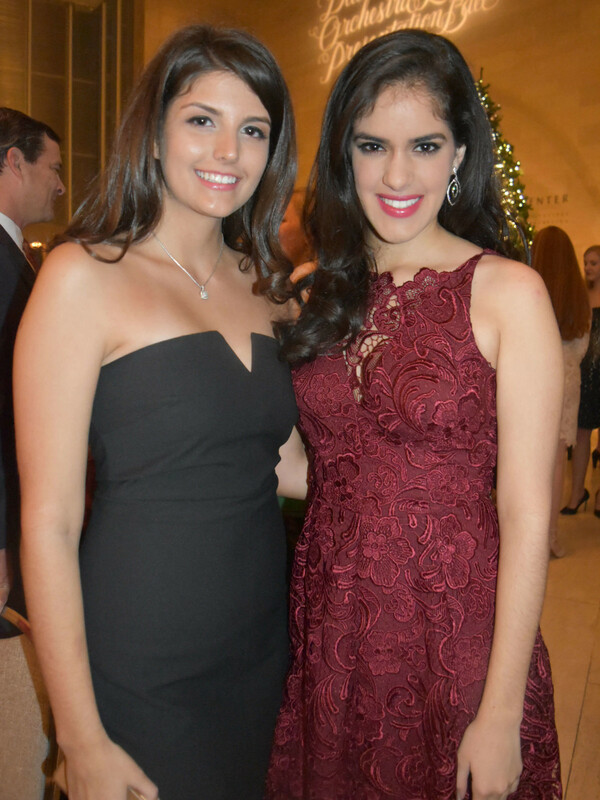 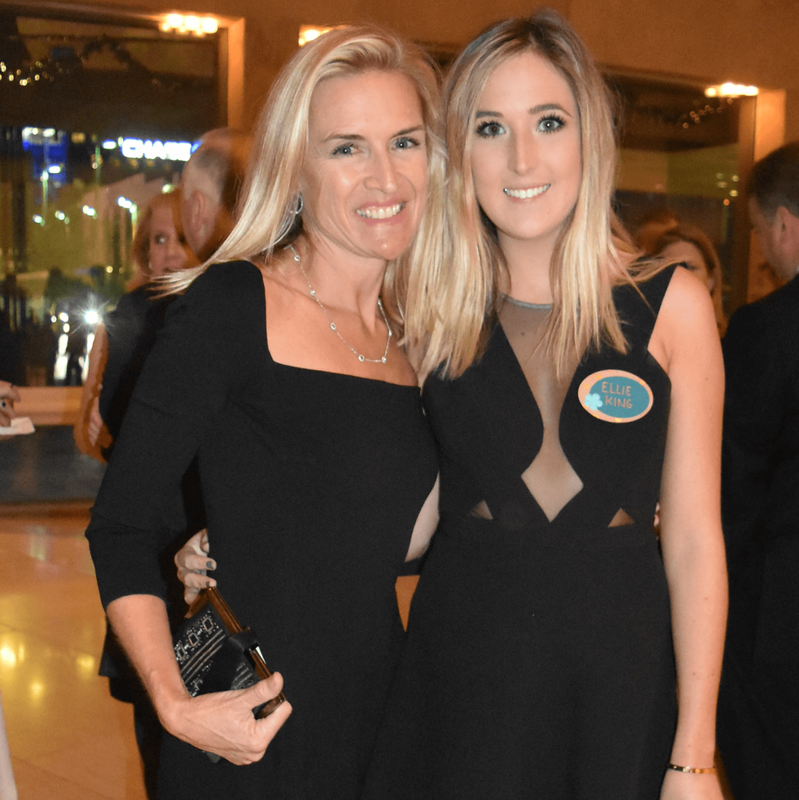 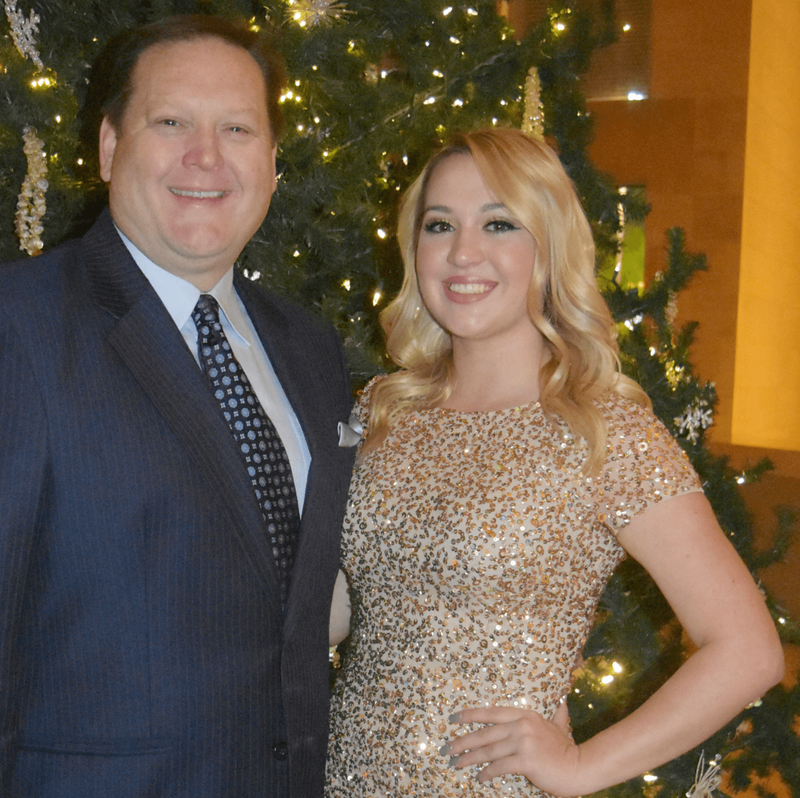 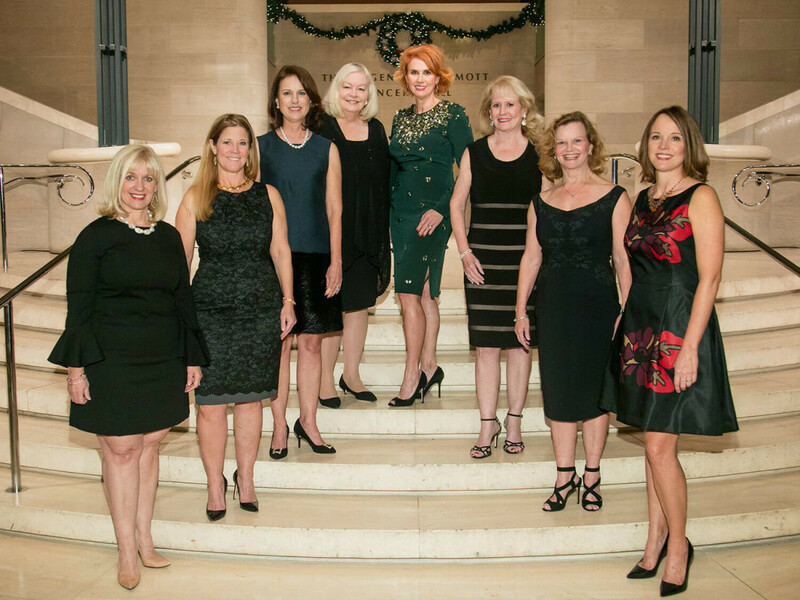 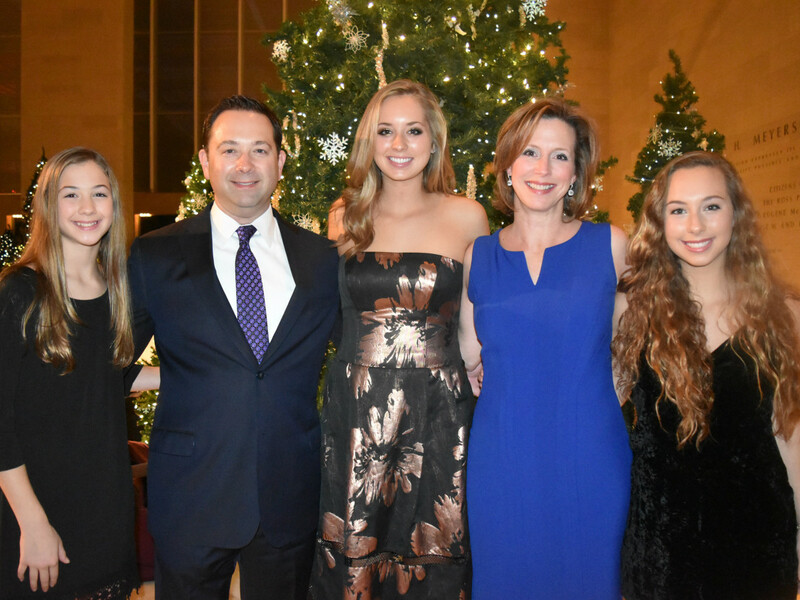 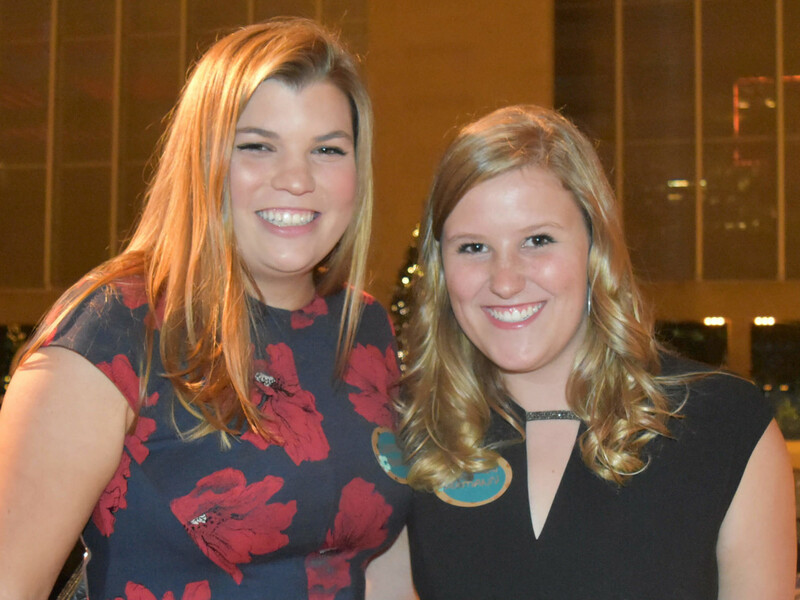 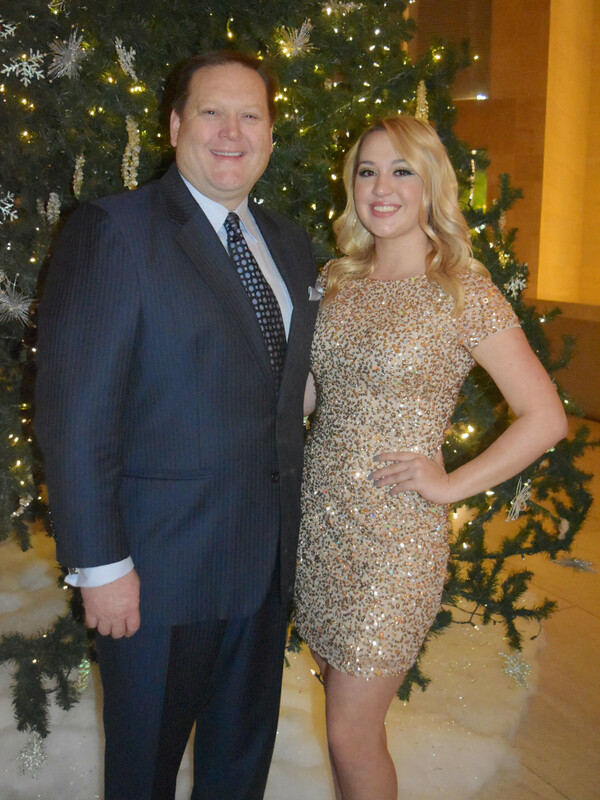 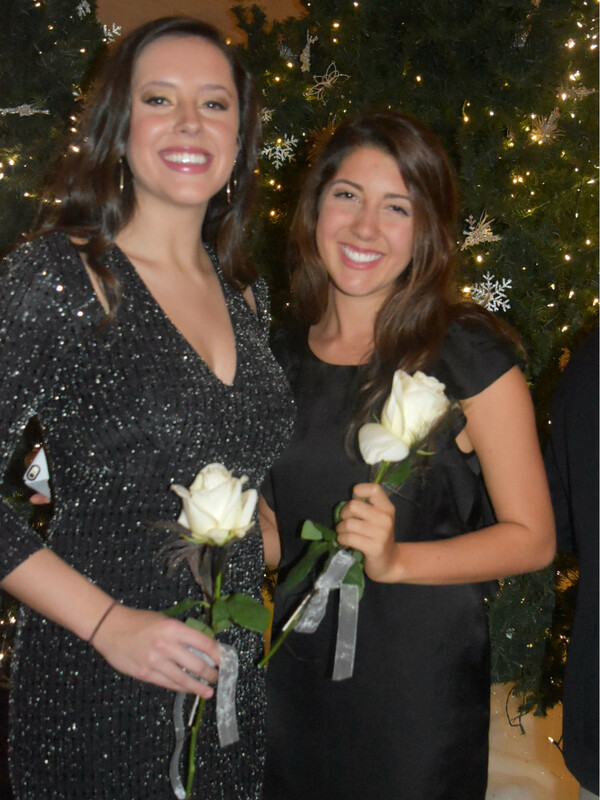 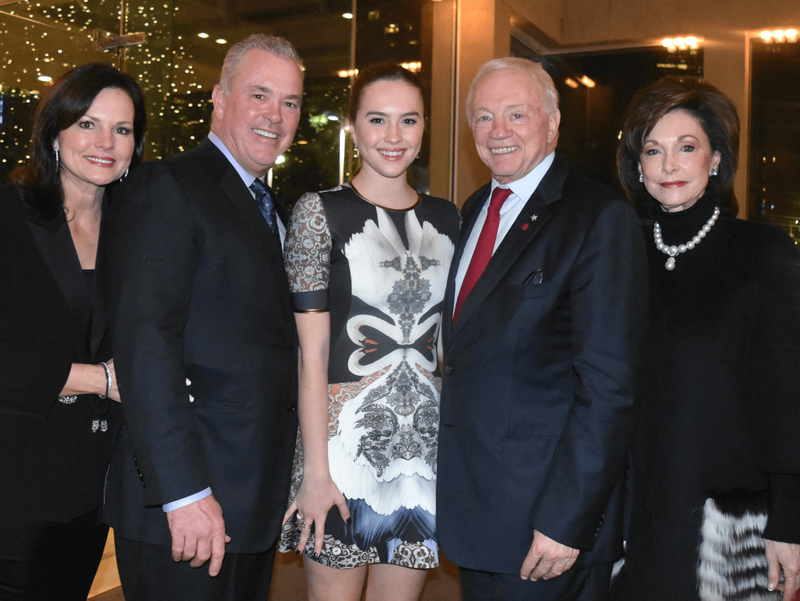 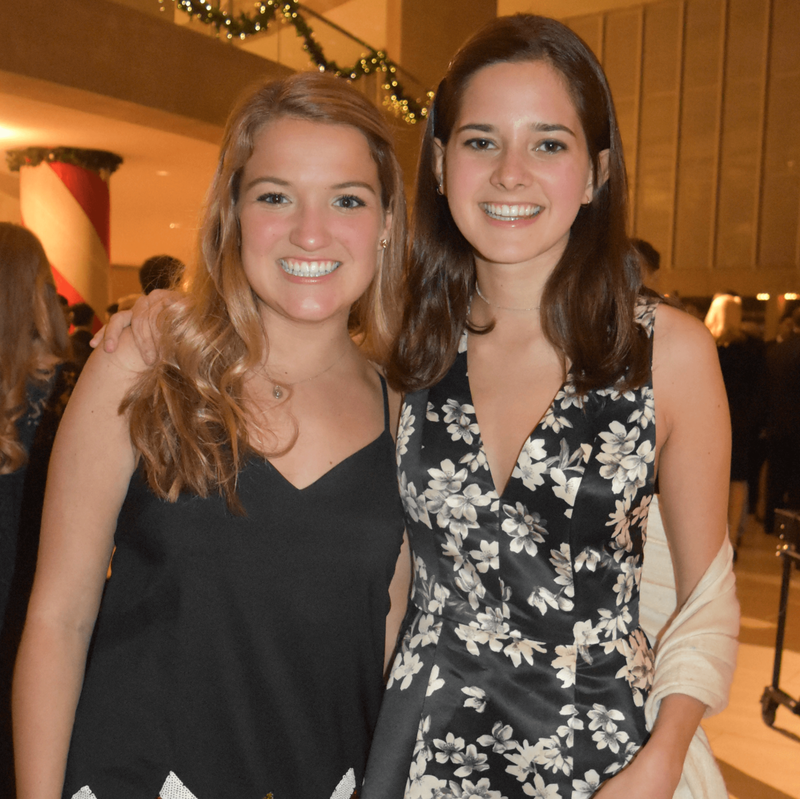 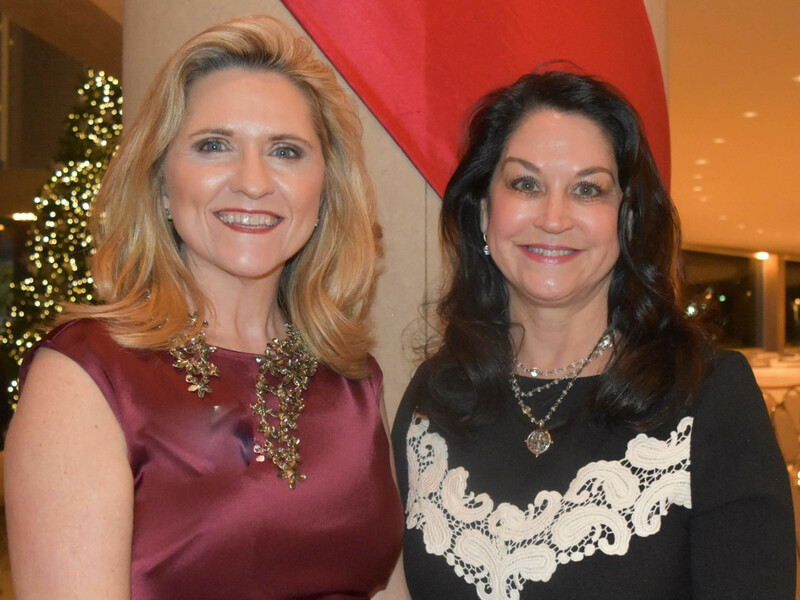 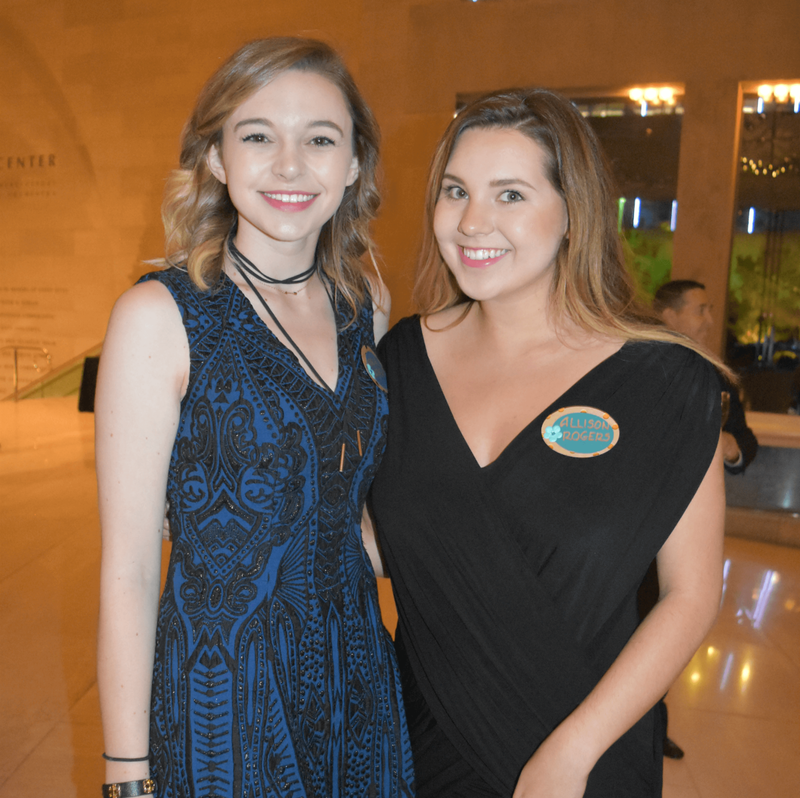 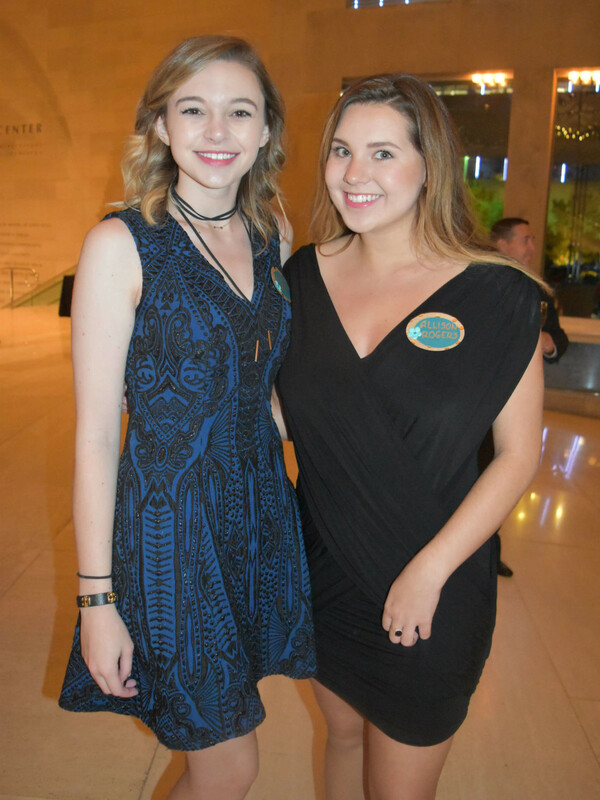 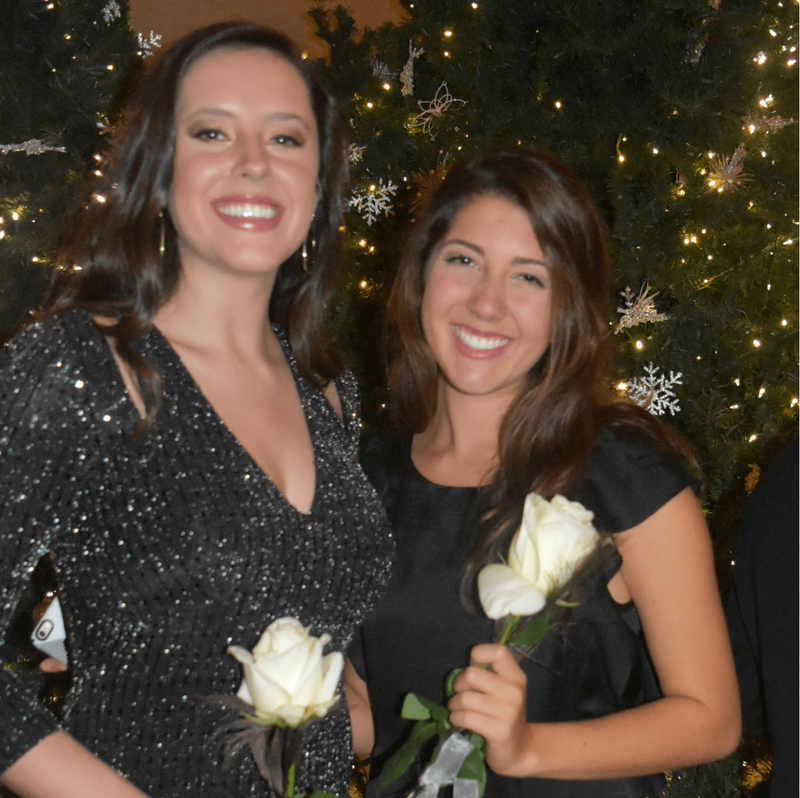 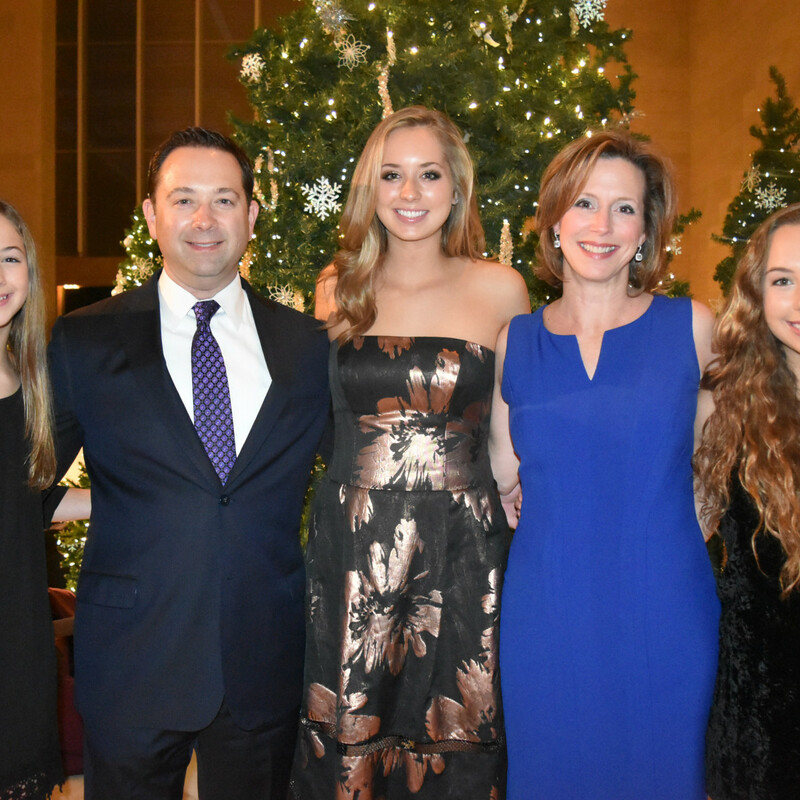 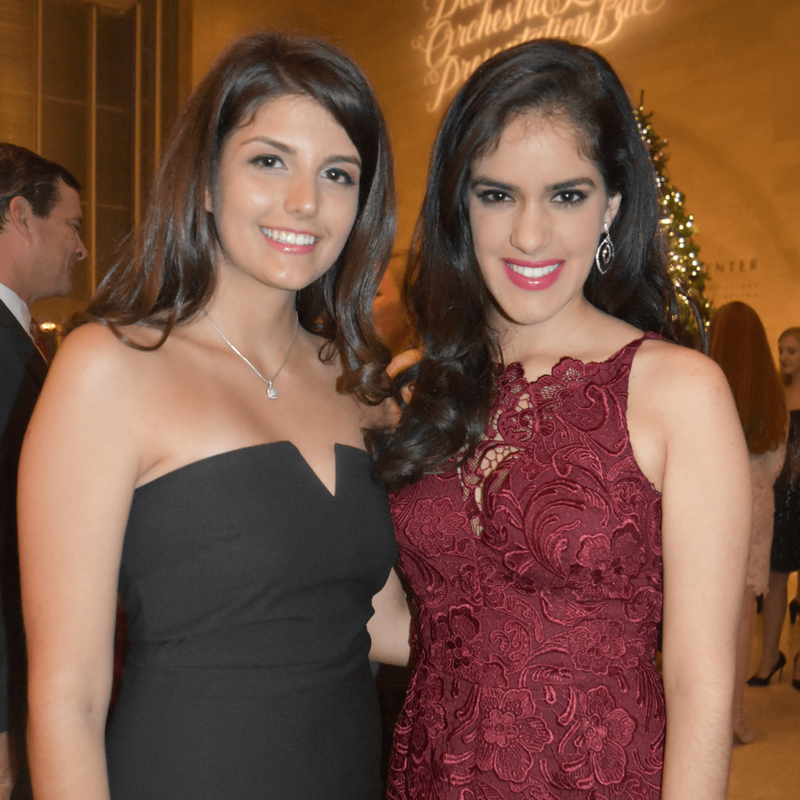 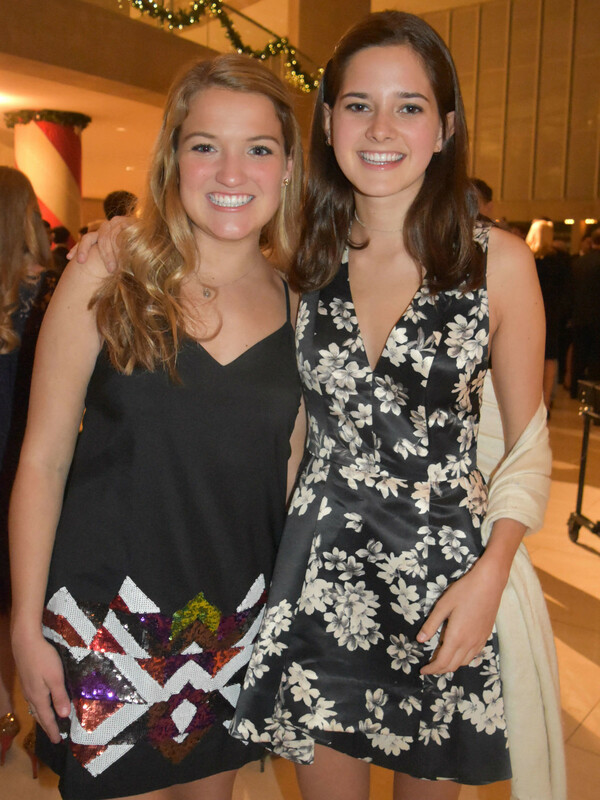 The 411: Event chairs Melissa Lewis and Mari Epperson, along with honorary chairs Harriett and Chuck Gibbs, recently welcomed the 2017 DSOL debutantes, honor guards, and their families to a holiday cocktail and dinner party. 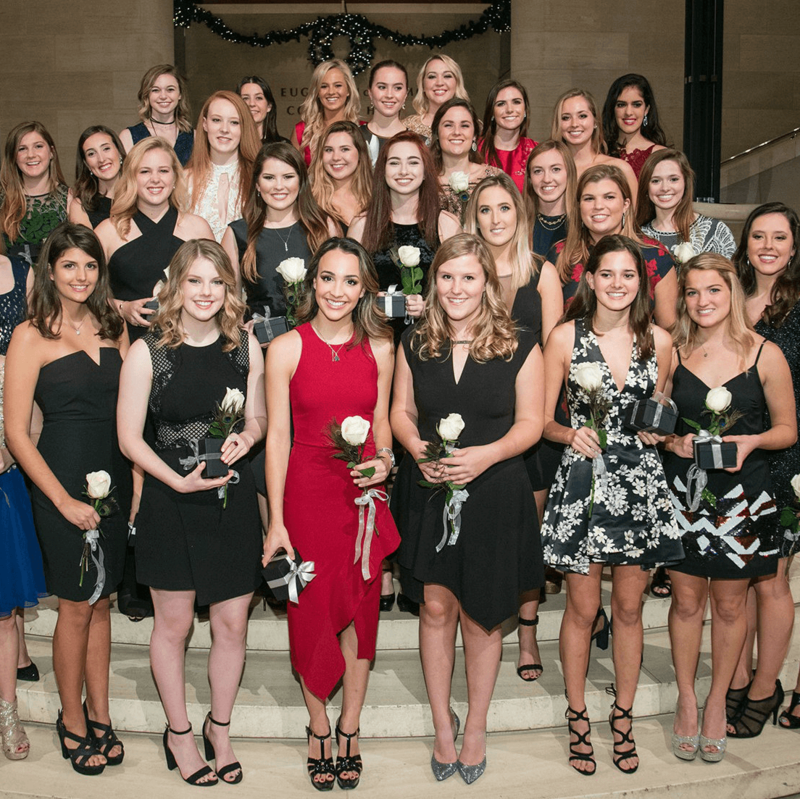 In addition to drinks, dinner, and lively conversation, all 35 debs were individually introduced by emcee Stan Gardner, as is tradition, and joined by an honor guard on stage. 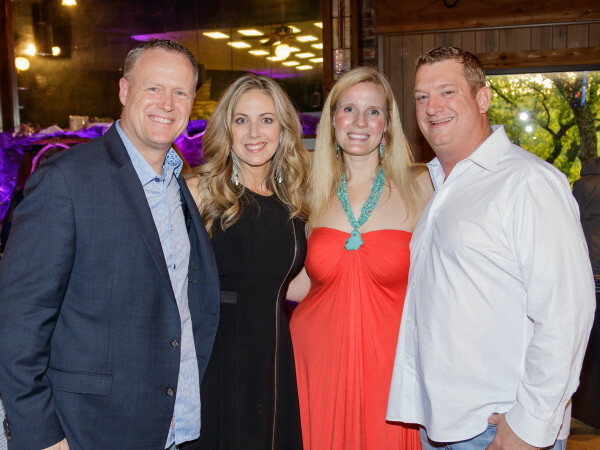 This event was just the kickoff for a busy weekend that also included the Bow Bootcamp. 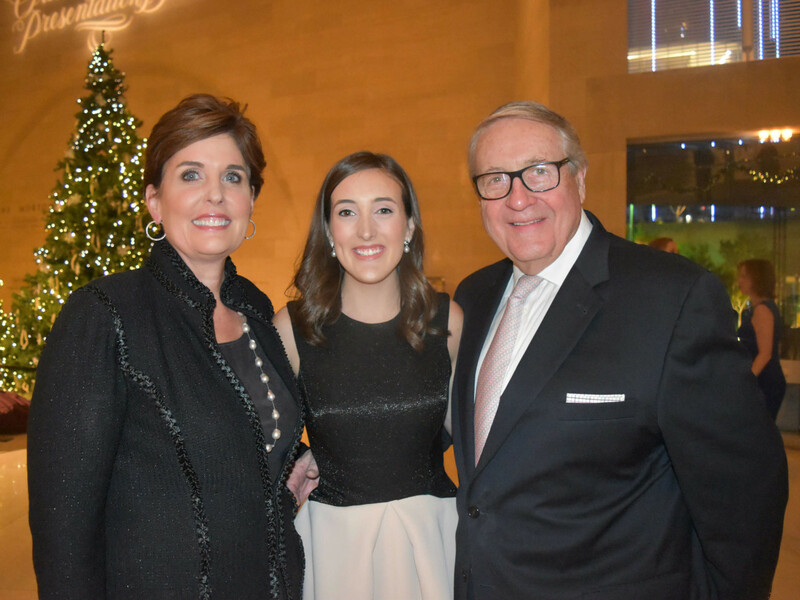 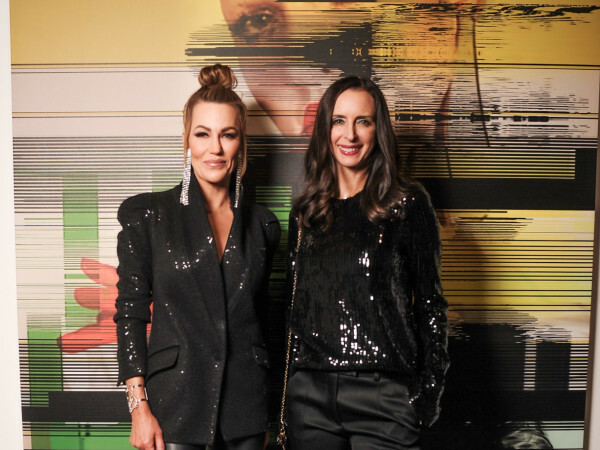 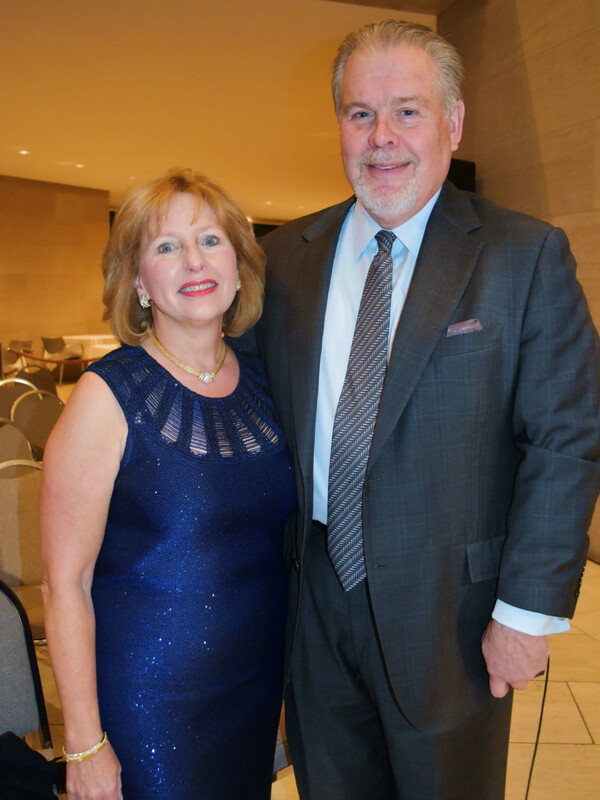 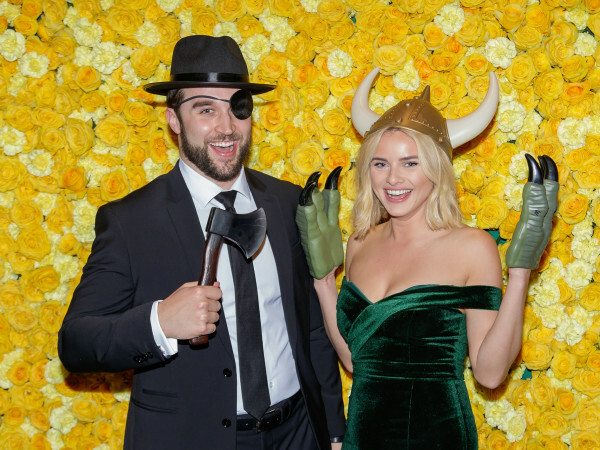 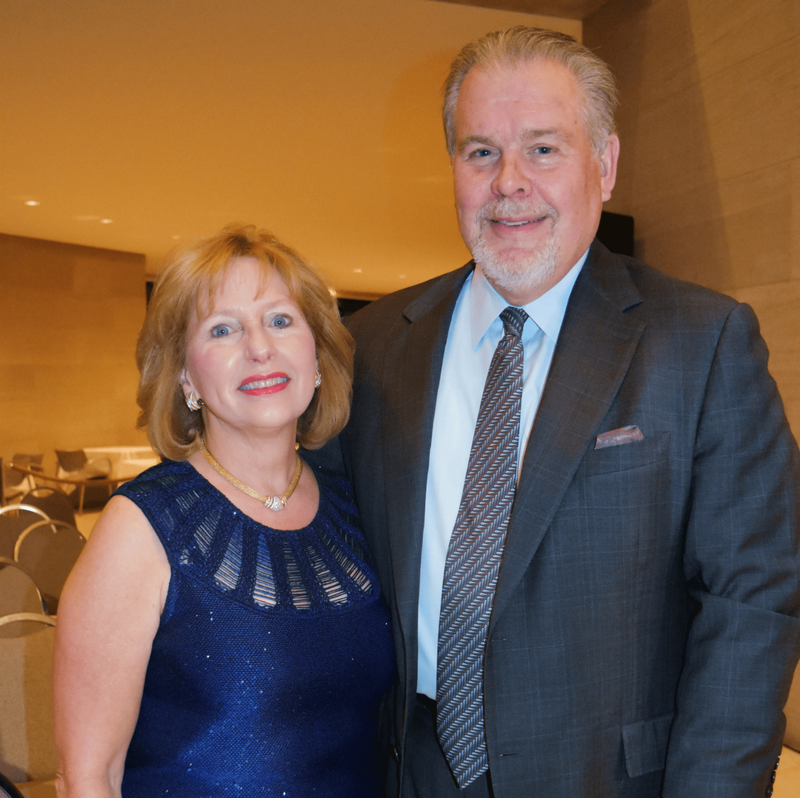 These events culminate with the 31st annual Presentation Ball on February 18, 2017, at the Meyerson Symphony Center. 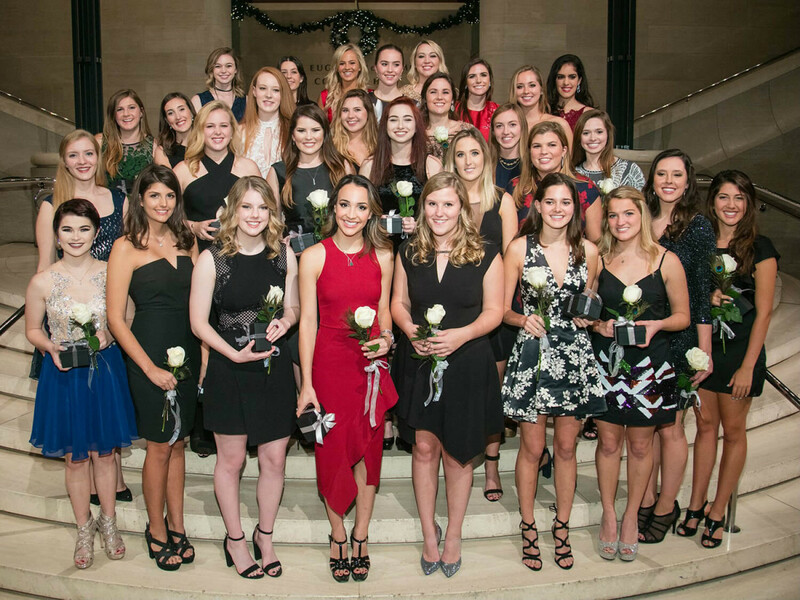 Who: 2017 debutantes Layne Anderson, Lauren Axmann, Grace Beal, Eva Blanton, Lilli Boren, Olivia Burnett, Haley Bush, McKenna Cook, Gabrielle Crank, Alicia Crenshaw, Caroline Downing, Marina Frattaroli, Perrin Griffin, Heather Hall, Madeline Hendrick, Caroline Jones, Ellie King, Catherine Kumpf, Abby Loncar, Caroline Magee, Cameron Malakoff, Ashlyn Matthews, Juliana McIlveene, Natalie Monger, Aspen Moraif, Elle Moritz, Molly Nelson, Caroline Pratt, Allison Rogers, Betsy Smith, Mary Leila Stillman, Bailey Turfitt, Georgia Ryan Tyler, Emily Vaughan, and Isabel Yoder.